The Board of Control for Cricket in India has announced Dream11 as the official partner for the Indian Premier League (IPL). Dream11 will provide a platform for fans to create their own fantasy cricket teams during the T20 cricket league. 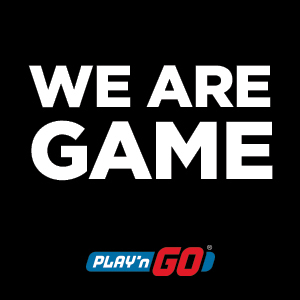 There will also be several Dream11 brand integrations and on-ground activations at various touchpoints during the IPL matches. 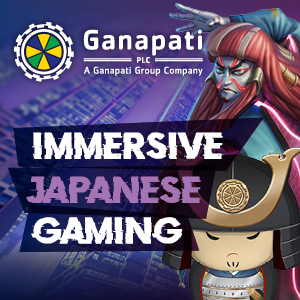 The company will also be launching multi-media advertising campaign as well. “We are very excited to partner with the BCCI and provide an engaging cricketing experience for the IPL, which is the pinnacle of sports leagues in India. Dream11 is deeply integrating with the IPL, which is set to grow from its 1.4 billion TV impressions and 200 million online viewers in 2018, to achieve our goal of growing from 51 million users to 100 million users in 2019. It’s great to see how our dream of making fantasy sports intrinsic to sports fan engagement has come true,” said Harsh Jain, chief executive and co-founde, Dream11. Dream11 claims to have over five crore users playing fantasy cricket, football, kabaddi, basketball and hockey. 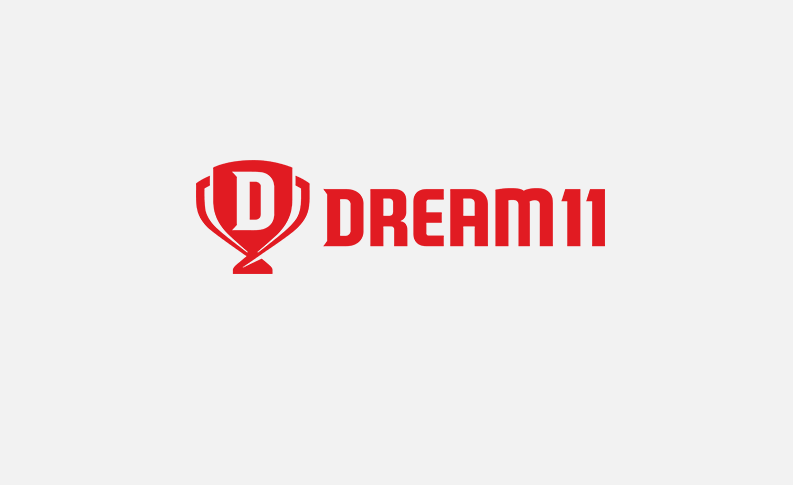 Apart from IPL, Dream11 has been associated with International Council of Cricket (ICC), Pro Kabaddi League (PKL), Indian Super League (ISL), National Basketball Association (NBA), Caribbean Premier League (CPL), International Hockey Federation (FIH) and Big Bash League (BBL). The company has secured Series D funding from investors such as Kalaari Capital, Think Investments, Multiples Equity and Tencent.